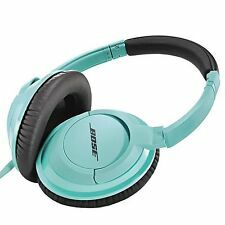 Save on bose headphones, and more. SoundSport Free wireless headphones. signal strength. The result?. Headphones that play consistently and clearly whether your phone is in your hand, in your pocket, strapped to your arm or sitting on top of the treadmill … and there’s never a wire in sight. 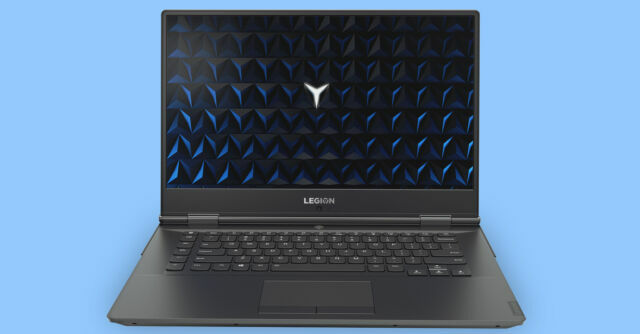 Usually Factory Renewed products don’t look any different than new products. Cut the cord and set your music free with the first on-ear wireless headphones from Bose. They're 40% lighter than comparable headphones for a comfortable fit. Trending at $102.89eBay determines this price through a machine learned model of the product's sale prices within the last 90 days. New ListingBose Noise-masking Sleepbuds White"new in box"
3.5 out of 5 stars - Bose Noise-masking Sleepbuds White"new in box"
5 product ratings5 product ratings - Bose Noise-masking Sleepbuds White"new in box"
Trending at $200.00eBay determines this price through a machine learned model of the product's sale prices within the last 90 days. Note: If sales season, bad weather.may be delayed. As picture show without original box. Trending at $25.98eBay determines this price through a machine learned model of the product's sale prices within the last 90 days. 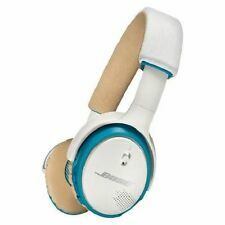 Bose SoundLink Headband Wireless Headphones - White / Black - Warranty! SoundSport Free wireless headphones. Usually Factory Renewed products don’t look any different than new products. Bose Warranty for 1 year included. Bose Factory-Renewed Products. In factory sealed box. Fully functional and like new because they were so seldomly used. Does appear to fit especially large heads. 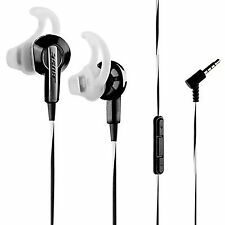 Bose sie2i Sound&Sport In-Ear Headphones Earphones - Orange. Bose SIE2i sport headphones, customized for select Apple devices, are specifically engineered for exercise. SIE2i sport headphones. Tonally balanced audio with crisp highs and deep lows. The music industry is constantly evolving with the help of technology. There are countless portals and devices designed to amplify your music listening experience. 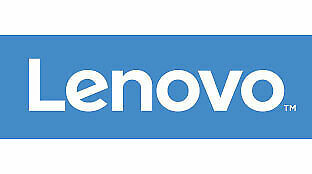 But one device has stayed true since its inception. Headphones help create a personal experience between you and your music. And now with the advances in technology, you can turn up the volume and intensify your music experience. Here are some high-tech headphones every music enthusiast needs in their collection. You listen to the best music, so why wouldn’t you want the best headphones? Open your ears to a whole new world of sound with Bose headphones. If you’re catching a flight domestically or across the pond or just commuting to and from work, all of these headphones are comfortable and sound great. Bose offers several models of wireless headphones. 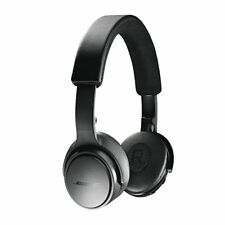 Each model offers a different set of features that include noise canceling, wired or wireless charging, and Bluetooth capabilities. How do Bose noise-canceling headphones work? Noise-canceling headphones can sense noise from the microphone on your headphones. The technology creates a "fingerprint" of the sound based on the frequency and amplitude of the sound, and it creates a new wave of white noise that's 180 degrees out of phase with the noise. The new wave allows you to hear conversations or music while blocking the background noise. How long does the battery last in Bose headphones? Battery life depends both on usage and on the particular model. For the QuietComfort 35 headphones, battery life is estimated at 20 hours when used wirelessly and 40 hours when used as wired headphones. For the Bluetooth SoundLink headphones, a charge lasts around 15 hours. When are Bose SoundLink headphones fully charged? You should allow up to three hours to fully charge your headphones. The indicator on the side of the headphones makes it easy to tell when the charging is complete. While charging, the indicator light glows amber. When fully charged, it glows green. 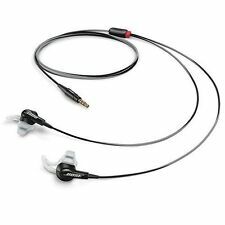 Are Bose brands of headphones compatible with an iPod Touch? Bose headphones are designed for listening to music on any device, including an iPod Touch. Wireless Bluetooth options work with your iPod through, allowing you to listen with freedom during workouts or runs. Wireless headphones also leave the audio jack free for other devices. Noise-canceling headphones allow you to enjoy the audio quality of your music while filtering out background noise. Noise-canceling styles such as the Bose QuietComfort 35 include the added feature of active, noise-canceling technology. While this is a great option, not everyone needs or wants noise-canceling features. Triport technology offers a more affordable technology that still delivers Bose sound without the noise-canceling functionality. Are the QuietComfort 35 headphones wireless? Yes. The QuietComfort 35 uses Bluetooth to form a wireless connection. These headphones can also be used in wired mode. This is useful if the battery needs to be charged or if you would like to preserve the battery life for extended wireless use at a later time. Can wireless headphones be paired with both phones and laptops? Most wireless headphones from Bose can be paired with up to eight different devices, including phones, computers, and external speakers. Usually, the wireless headphones automatically connect to the most recent connection. Step-by-step instructions are available for each Bose model, so you can toggle from one connection to another.